There is always that one horse we never forget. For me, I have three horses that I will never forget. When I started to become passionate about horses, I did my research about the most famous ones. I have found three that I thought was really memorable. It was not just because of their achievements, but also the lives that these horses lived that made them really special for me. Here are the three horses that I cannot forget – and I hope the world does not forget about them too. Also known as “Marius Silver Jubilee” was foaled in 1977 and he passed in 1999. He was one of the most successful show jumping horse during his time. He was mostly ridden by John Whitaker. Milton was a grey gelding and he stood 66 inches and 168 cm. Both paternal and maternal sides come from a line of sports horses. In his youth, Milton was ridden by Caroline Bradley. She believes he would be her Olympic mount and trained him until she passed in 1983. 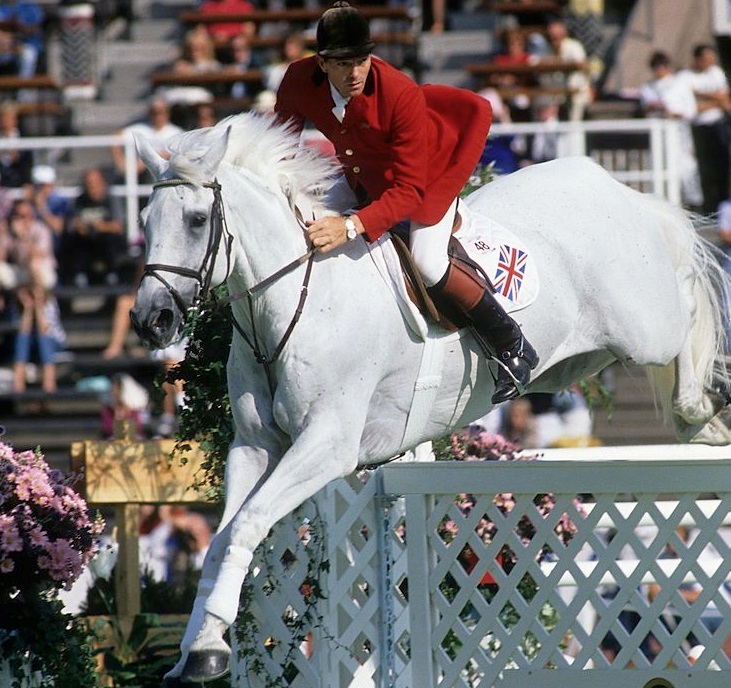 In 1985, Milton entered the international competition arena with John Whitaker as his rider. This started his career that held a lot of international victories. He was the first horse to win more than £1 million worth of prize money. This stallion was ridden by Eric Lamaze – a Canadian rider. He was foaled in Belgium back in 1996 and he passed in 2011. Torrey Pines and Ashland Stables Inc owns Hickstead – who stands 64 inches and 163 cm. With his rider, he was successful in getting an Olympic gold in show jumping. Throughout his career, this horse won up to $4 million. In 2010, Hickstead won the “Best Horse in the World” title. This was a year before he passed in 2011. He collapsed shortly after finishing a competition in Italy. It was believed that he died of an aortic rupture. 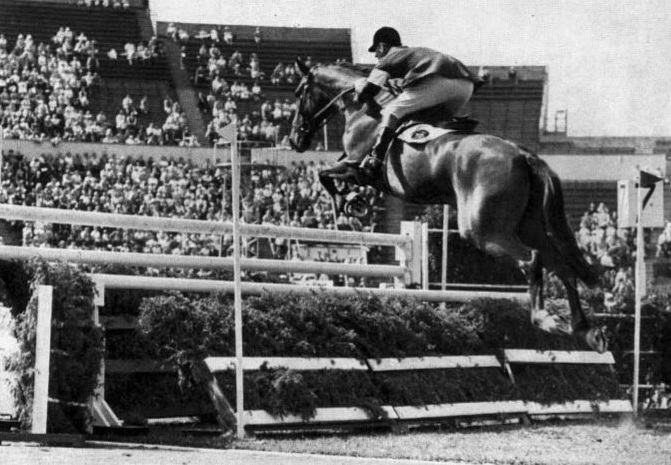 This horse lived from 1940 to 1959 and was one of the best show jumping horse we never forget. He was ridden by Harry Llewellyn. His most famous event was the 1952 Summer Olympics where they won the only gold medal for Great Britain. They joined several events – including winning the King George V Gold Cup three times. He was the only horse to have gotten this feat. with 78 international titles across various competitions, Foxhunter is one of the best horses to have graced the show jumping arena. What about you? 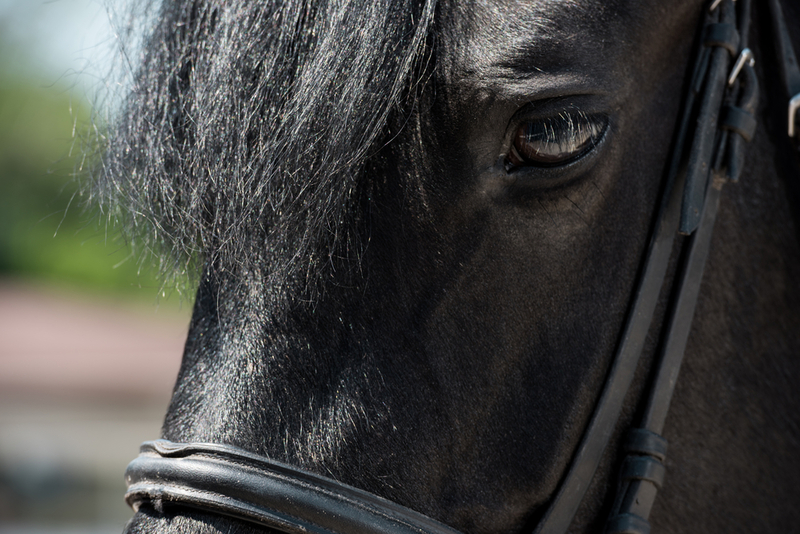 Do you have that one horse that you will never forget? 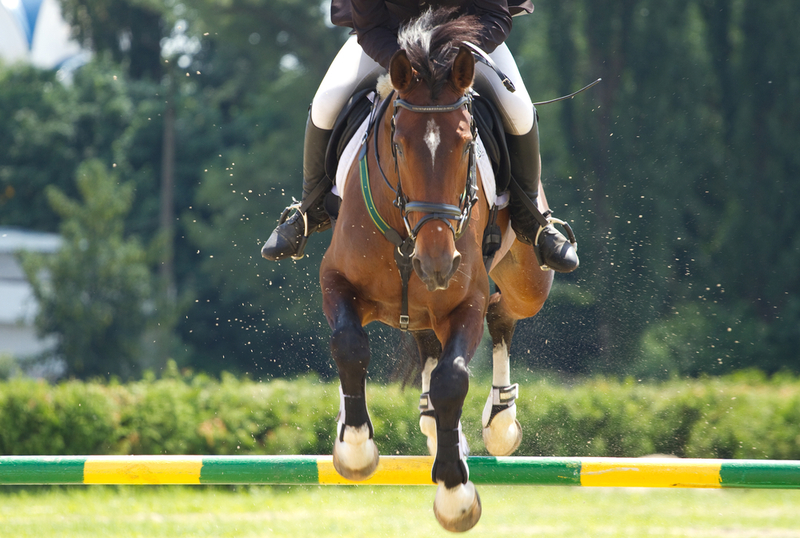 Are you planning to get a show jumping horse? There are specific qualities that you need to look for if you want it to be a good one. Take note that it is not the same as a riding horse. You need to look into specific qualities to help it perform well during competitions. Here are the three important qualities that you should look for when getting a horse that will excel in show jumping events. This is also known as the conformation of the horse. It has a huge influence on how it will perform during competitions. You need to meet the minimum height of the horse. When determining the height, make sure to consider your own too. If you are tall, you might need a taller horse as well. 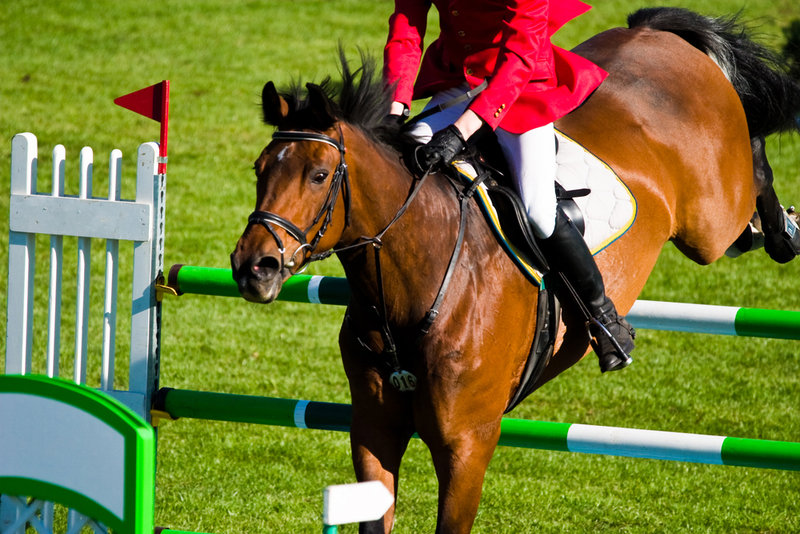 Usually, a tall horse can easily jump taller fences – but there has been evidence of smaller ones can also do the same. It is all about the skill and practise. Among the other parts that you need to check are the legs too. It has to be straight and sturdy. The hooves should be well-trimmed and also uniformed. Make sure there are no signs of tendon injuries or even club feet. Finally, you should look for long and upright shoulders. These are needed to help them with their form as they jump fences. Before you buy a show jumping horse, make sure you ride it. You need to get a feel for how it jumps while you are on it. Of course, you also have to watch someone else do it so you can see how the horse jumps from afar. There are horses who are quite sloppy when jumping – while there are those who can do it naturally. Go for the latter because that means you do not have to spend too much time training it. You should also be cautious of how the horses react as they approach the fence. If their ear perks up or they look eager, that is a good sign. They have to appear focused and well aware of what they need to do – this is what will make them a good show jumper. A horse with a good history and experience is always a good thing. If they have competed in the past, that is a good sign. It will help you determine the right strategy when it comes to training them. Not only that, if they remain eager to jump and seems to have fun while going through the obstacles, it will bode well for your future with that horse. If the horse has some competition history, take a look at the details of the difficulty level, placement, and demands. It will help you determine what the horse can do. 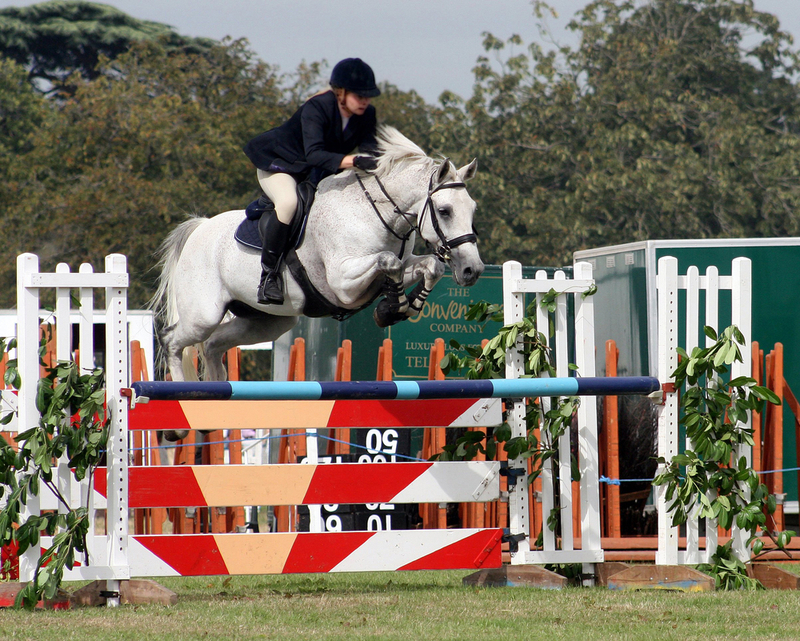 These are the three important qualities that you need to look for in a good show jumping horse. If everything checks out, then that could be the perfect horse for you.